This picture is from todays photoshoot in a bathroom, taken only a few hours ago. 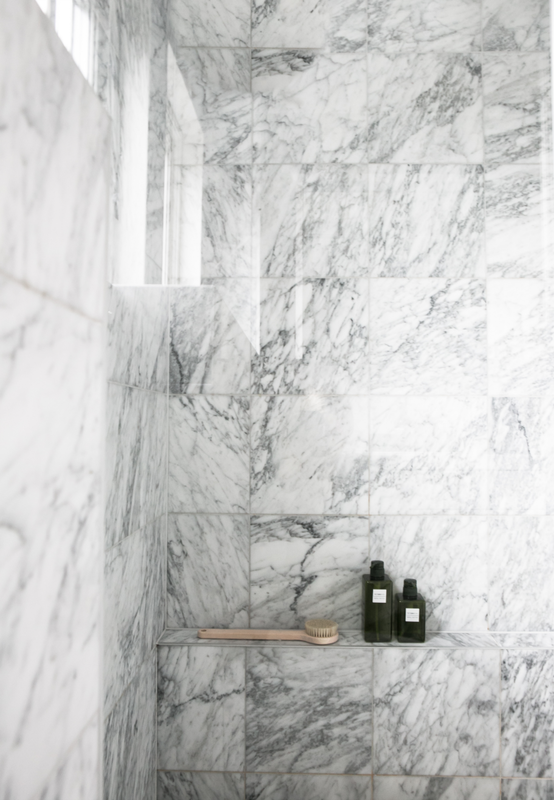 I've loved marble for a long time, so much I was sure I would get tired of it. But I haven't. Its distinct structure still amaze me. To me, it feels vivid, almost as if the material is living its own life!